GINA PATTERSON, has performed on the world’s stages since she was sixteen, touring with the Pittsburgh Opera. During twenty years as a Principal Dancer, she has become known as a consummate actress. Her versatility shows in a wide range of roles including Giselle, Kitri, Juliet, Odette/Odile, and Ophelia partnered by Desmond Richardson in Mills’ Hamlet as well as extensive repertoire works, both classical and contemporary. She has appeared internationally as a guest artist and at the Joyce Theater, Lincoln Center, and the Kennedy Center. 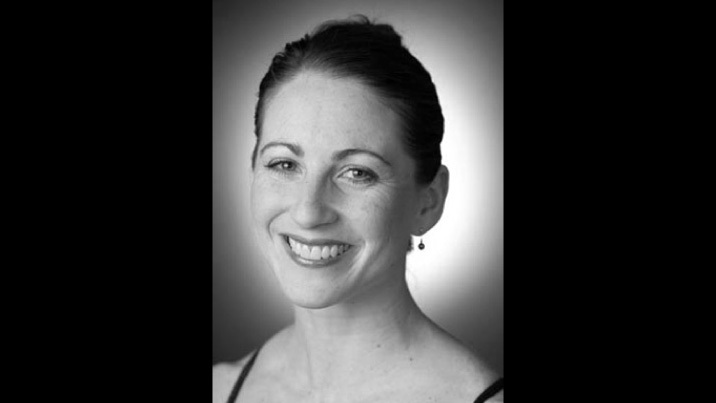 Ms. Patterson is an internationally acclaimed choreographer, winning the Choo-San Goh Award, the B. Iden Payne Award for Outstanding Choreographer, the National Choreographic Competition at Hubbard Street 2, Ballet Builders in NY, and the National Choreographic Initiative. Her works have been performed by Ballet Austin, Nashville Ballet, Ballet Florida, Dayton Ballet, BalletMet, Ballet Pacifica, Hubbard Street 2, Ballet Austin II, Ballet East, Montana Ballet, and Atlanta Ballet.